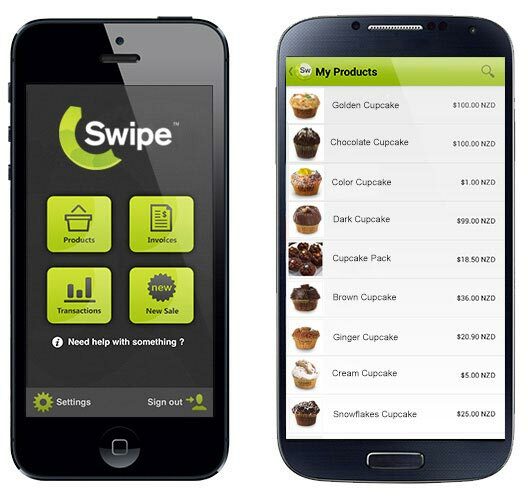 Swipe is facing some transaction problems. Because of this, we are forced to undergo urgent maintenance. 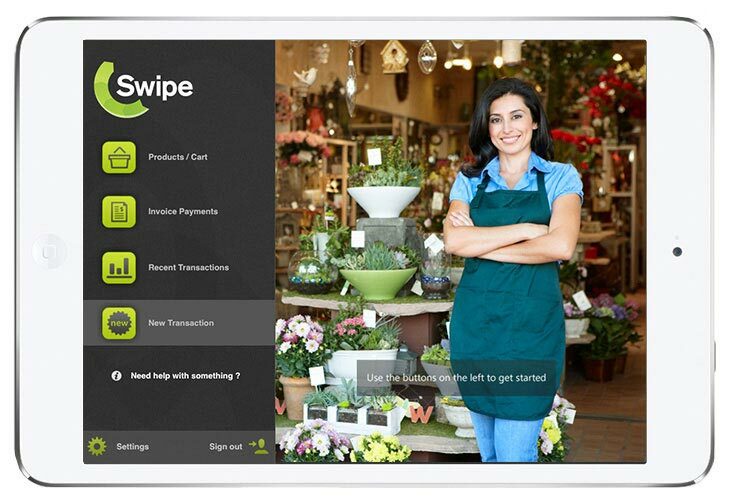 Currently Swipe transactions cannot be processed and the Swipe Merchant Console cannot be accessed. Our team are working hard to solve the problem and will restore the services shortly. We apologise for any inconvenience this may have caused you, and we appreciate your understanding. There was an intermittent problem with processing some transactions due to issues with connecting to the accquiring card holders' bank. We appologise for the inconvience. Be Where Your Customers Are. Online. Accept Card Payments Online With No Contracts And No Monthly Fees. No monthly charge if you have our CyberCom Pay Online services. One new fixed rate of 2.85% for New Zealand and overseas issued credit cards (Visa/MasterCard), 1.29% for registered New Zealand charities (New Zealand issued credit cards). For new merchants provisionsed after 30th June 2017, funds will now be settled same day as long as they happen before 6pm. Transactions after 6pm will be settled the next day. For old merchants provisionsed before 30th June 2017, settled in your account within 5 business days with no withdrawal fees. 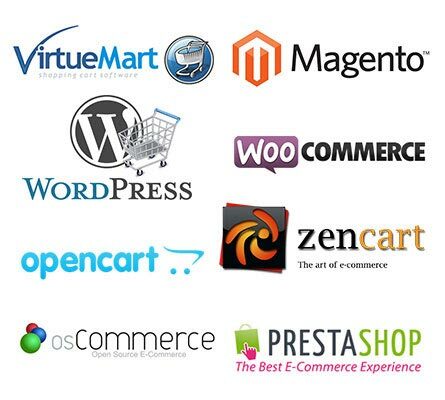 If you mainly transact online or have an e-commerce website, this is for you. Get paid in one click through sending e-invoices, accept credit card payments through your website and process recurring payments with a one time setup fee of $99+GST. Take control of your business. Sell anywhere and manage your inventory, customers and money with our Point-of-Sale system. Accept credit cards online. Business all online, or taking your brick and mortar store digital? Increase your earning potential. Take your business where your customers are without the wires. Sell using the CyberCom Pay mobile app and never miss out on a sale. With customizable subscription templates, real time reporting and the My CyberCom Pay subscriber portal, we take care of recurring billing so you can take care of business. Integrate with shopping carts or create "Buy Now" buttons and use CyberCom Pay hosted payment pages to sell, no e-commerce store required. Know your customers better with our CRM system. Collect purchase data, integrate with email marketing and build relationships that grow your business. Increase your market size and sell more. 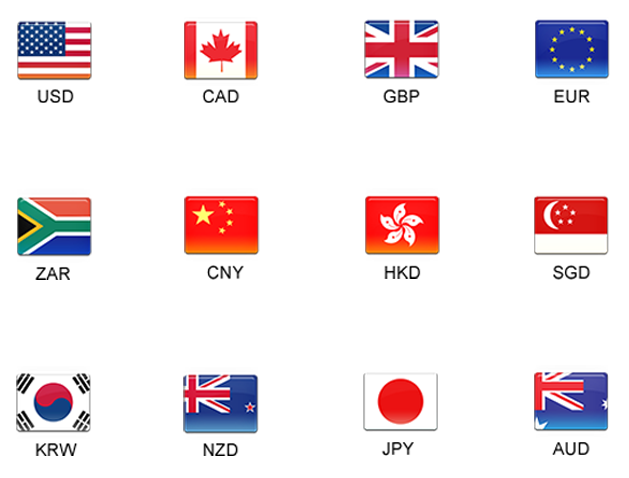 Transact in 12 major currencies without foreign exchange fees. Get paid in one click. Securely send invoices to your customers, track invoice and payment links and manage your cash flow via CyberCom Pay E-Invoice. If you process "card not present" transactions, we don’t charge you extra for that. The tools you need to grow your business online. Get paid with one click. 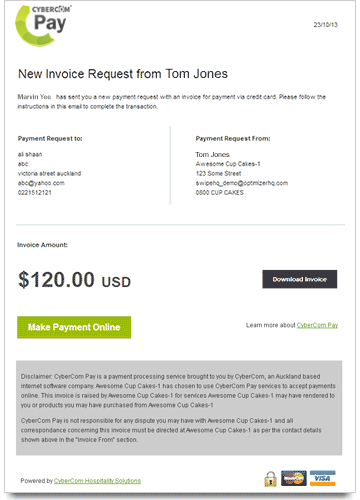 Upload your invoices and CyberCom Pay securely sends them to your customers. 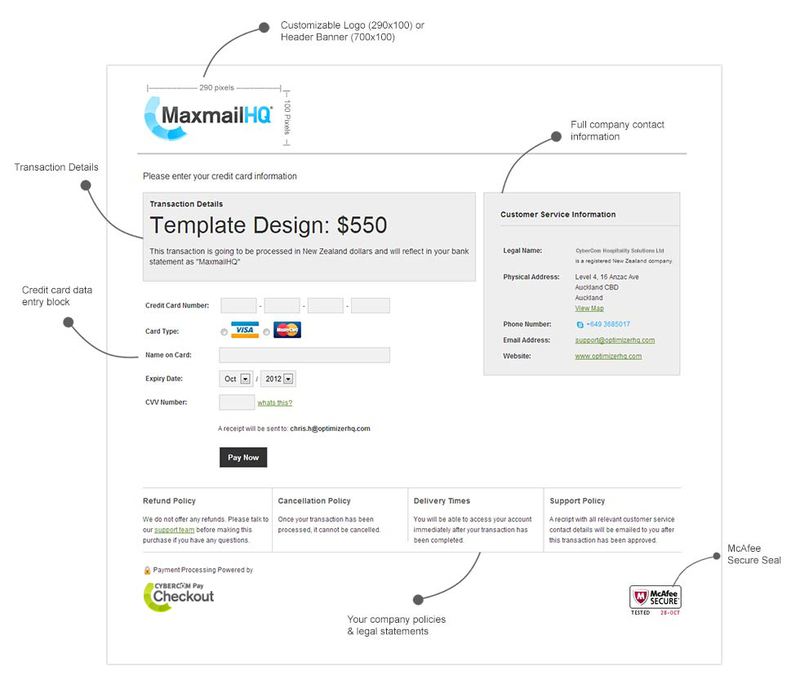 See when customers have viewed your invoice or clicked on the payment link. It’s proactive cashflow management. 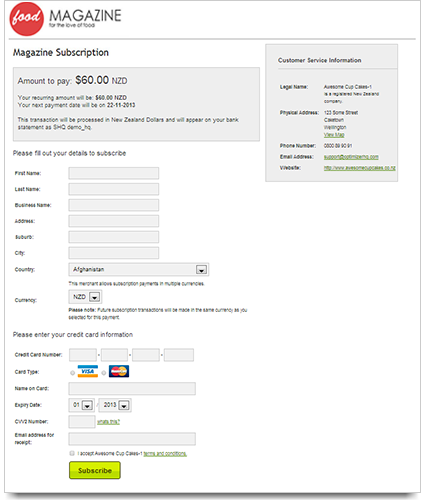 You can view when customers have viewed your invoice or clicked on the payment link. CyberCom Pay currently integrates with several of the world’s top Shopping Cart systems. We’re adding more all the time. For a list of who we work with, click the link below. CyberCom Pay uses a simple, yet powerful interface that lets you customize the payment pages your customers will see when paying you online. Upload your company logo, change background colours and customer service policies. Take a look at our developer APIs. CyberCom Pay has APIs available that can be used to manage your inventory and customer service functions. Get instant notification when a transaction occurs and take action based on these notification events. With call-back URLs you can define how our APIs can notify you when your specified events take place. No online store? No problem. 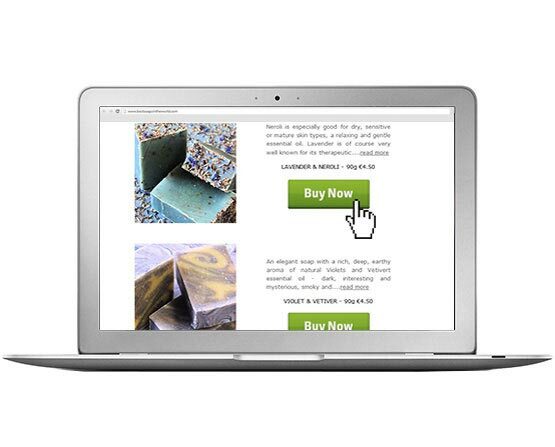 Easily create "Buy Now" buttons that you can add to your website or your emails. We provide you with the HTML code and you copy and paste. Get paid with a click.